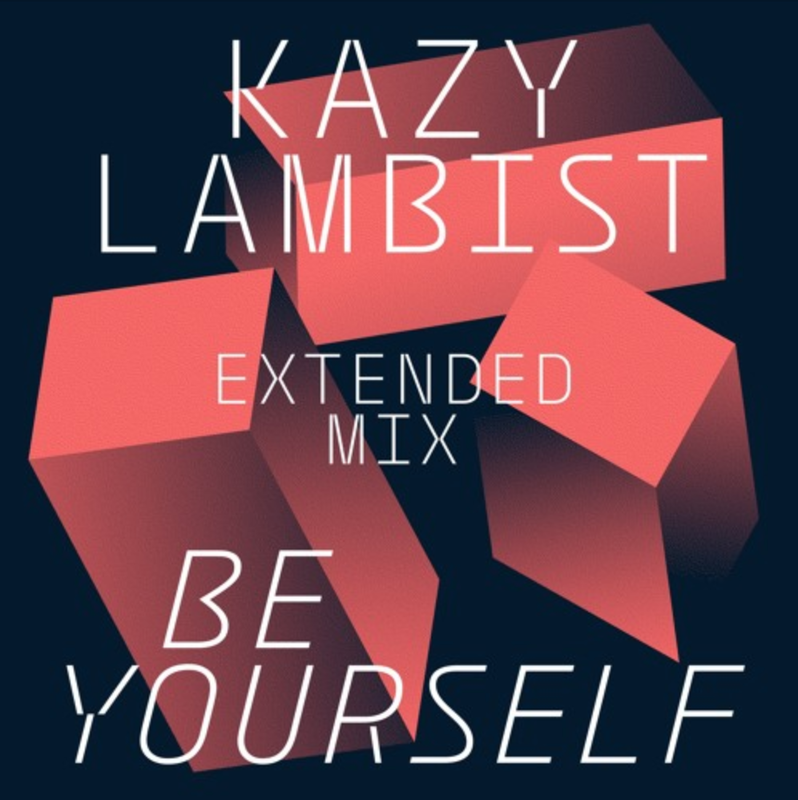 Kazy Lambist doesn't sound like a French name, but France is where he's from. Straight outta Montpellier, the young artist has been around only for a short while, but already impresses with his unique sound and style, which in some ways remind me a bit of Norwegian band Donkeyboy, but with a distinct French house influence. The general vibe radiates a laidback club attitude which suits the vocal filter perfectly and makes for a pleasing listening experience in combination with the instrumental. Together with "Be Yourself", Kazy Labist has released another track called "Shutdown" and you can find both on all the major music streaming platforms. Check the link below for more.